Over the years, Jakub has gained a lot of experience working both behind and in front of the camera. Although he started his career as a director of photography, thanks to his experience as an actor he shows a lot of empathy whilst working with the actors and also great skills at directing the actors´ actions. 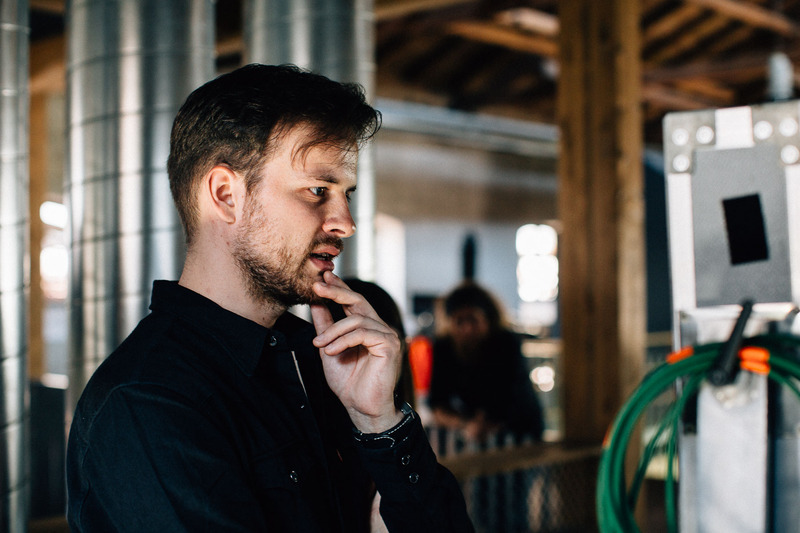 As a director he prefers a clean visual style, videos filled with humour, interesting stories and remarkable characters. IKEA - Kolik místností se vejde do obýváku naplno? IKEA - Jak využít každý kout obýváku naplno?